It’s time for followers of the master thief to marvel at these new screenshots and concept arts, taken from a mission called Lockdown which takes place right at the beginning of the game. Baron Northcrest has enforced a ruthless lockdown on the population of the City to control the uprising and quell the spread of a mysterious sickness that spreads through the streets, gripping people’s minds with crippling nightmares and terrible voices in their heads,” reads the level’s description. “Nobody feels safe from the sickness that the people on the streets call ‘The Gloom’. The screenshots are of Garrett infiltrating a jewelry store which has caught his attention while trying to reach his hideout on the other side of the lockdown. It’s said to be housing some extremely valuable items and how can the master thief say no to that. The store though is being guarded by a series of patrolling guards. Getting in might not be that easy. Recently it was revealed that Thief would be using the new DualShock 4’s light bar to show when the player is in the shadows. The light bar will glow with a bright white color when coming out of shadows, while it will become dimmer when moving back in. 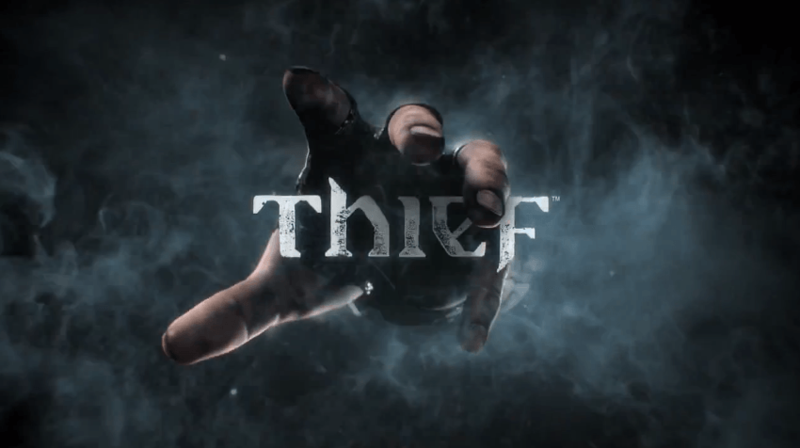 Thief is scheduled for release on February 25 in North America and on February 28 in Europe for the PS3, PS4, Xbox 360, Xbox One and PC.